Clients can expect to see a preview of their session on Facebook within a few days and a full private gallery within two weeks. 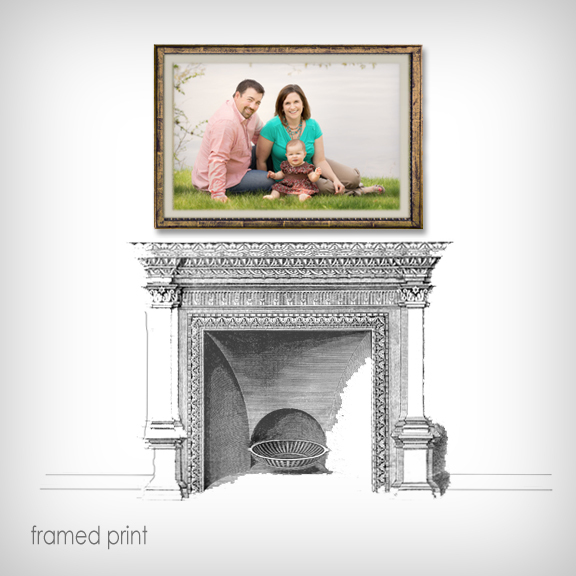 A complimentary post-session consultation is offered to discuss print and product options. This can be done by email, phone, or in-person. 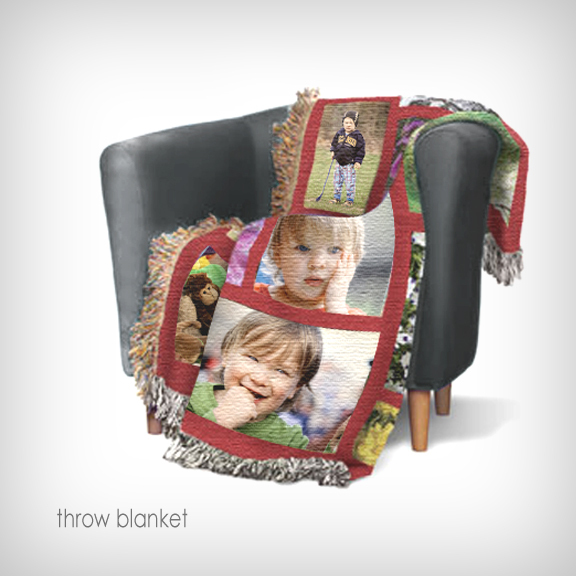 Available during two-week private gallery showings only! All orders over $50 will receive a 10% discount and a free bonus item. 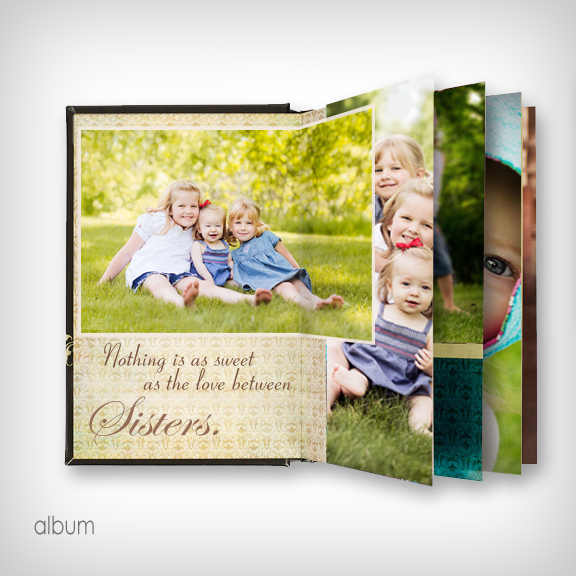 Collections are built from scratch and include low-res (4x6) watermarked digital files for easy web use. 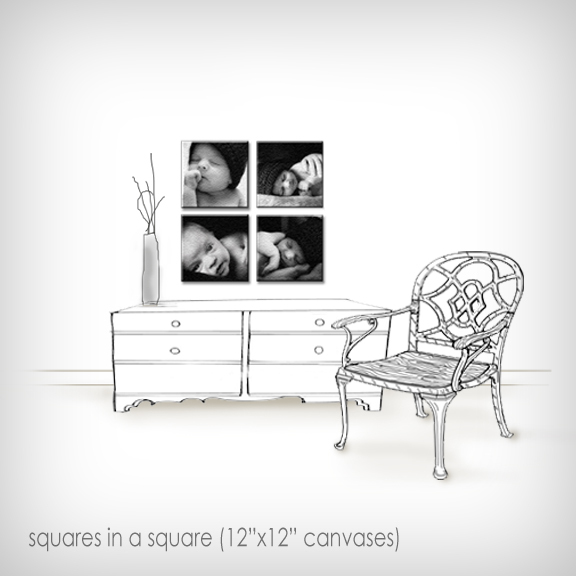 Include low-res watermarked digital (for web use) for each purchased image. 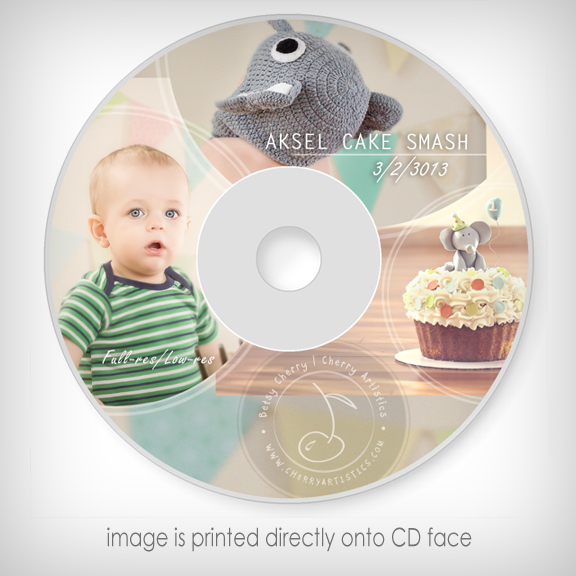 Sheets with duplicate prints are available for 2.5x3.5, 3.5x5, 4x6, and 5x7. 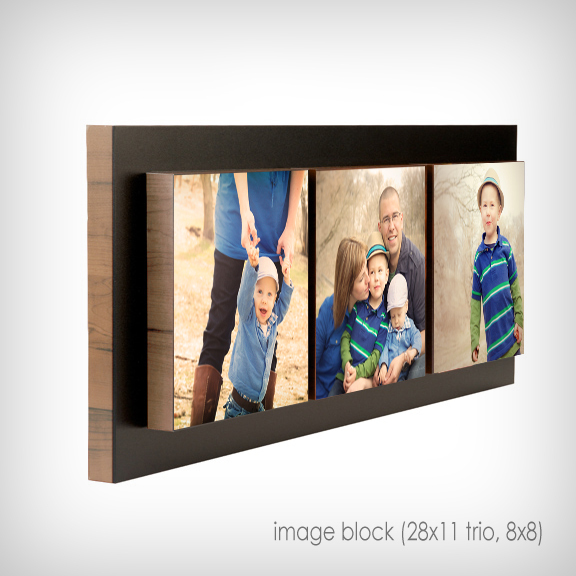 Ask about Image Blocks, Image Cubes, & other unique ways to showcase your photos! 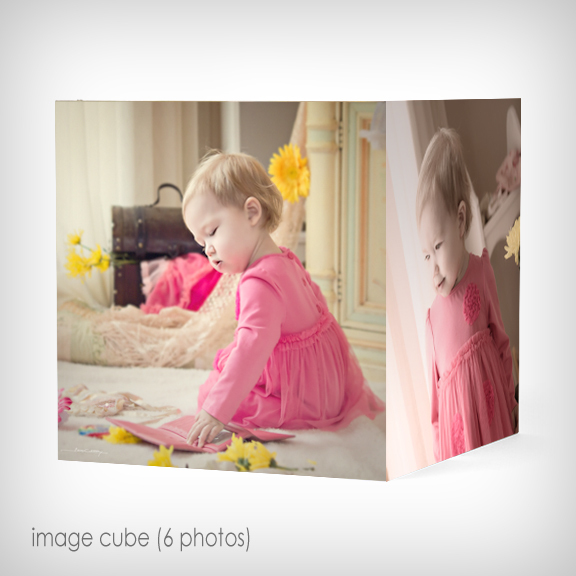 start at $64.99 for a 8x10 gallery wrap. 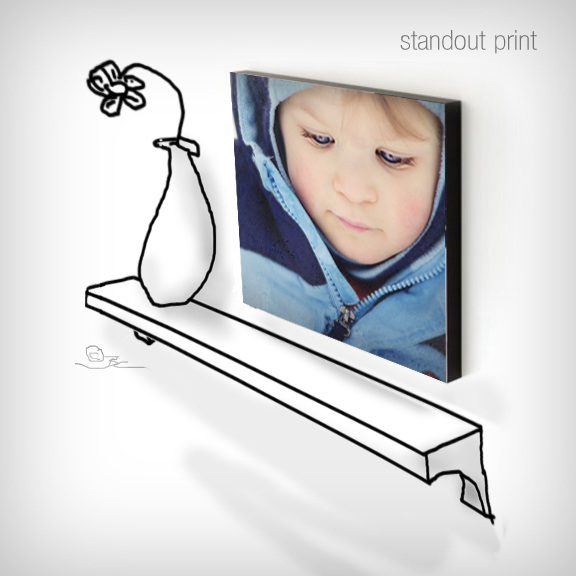 Float wraps, Standouts, Metal Prints, and Framed prints are also available for purchase. Full-session and half-session CDs and flash drives are available for purchase. All full-res images include a watermarked low-res (4x6) version for easy web use. The watermarked images cannot be altered in any way and must be used when posting your photos online. Printing rights are included. It is my responsibility and joy as a professional photographer to know the best cropping, sizing, and color options for each image I create, as well as the best printing labs available...it's what you are paying for! 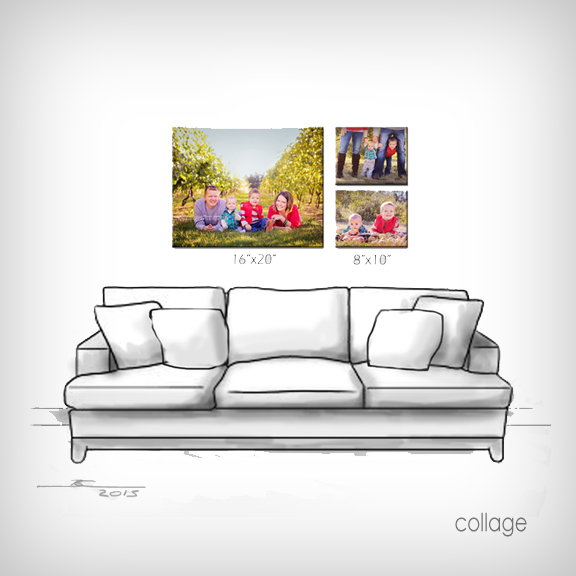 To ensure you receive the highest quality products possible, I offer complimentary online, phone, and in-person consultations to discuss these options when digital images are purchased.